Play as Philbert — a disgruntled office worker unfairly fired after decades of faithful service — and unleash a tornado of destruction on cubicles, office equipment, tacky mugs, and much more in this fun take on office politics gone bad. * Annihilate up to 90% of the environment. * Fill your Rage bar based on the trail of destruction you leave behind. * Unlock valuable pieces of Golden Poo in every level. * Destroy everything in sight with a universal pickup/melee system. * Build up your points using a dynamic points calculator based on object mass and velocity. 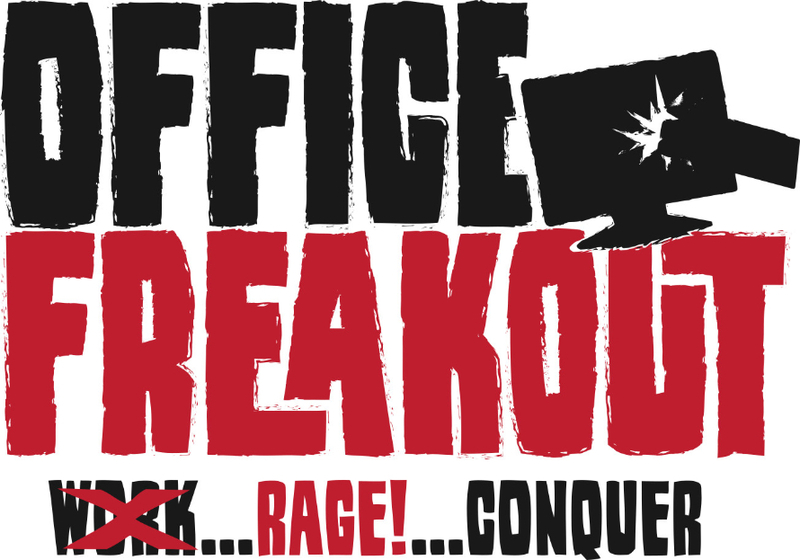 Office Freakout is now available on Steam (PC) for $9.59 — 20% off the game’s retail price. The sale will end on October 4th — a week after launch. Superdimension Neptune VS Sega Hard Girls Opening Movie + Battle Screenshots!